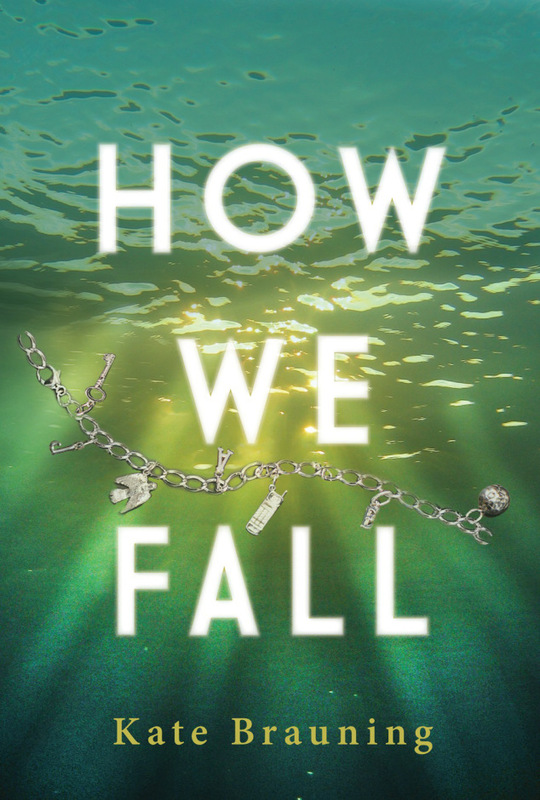 How We Fall’s Paperback Release Day + Giveaway! Also, this post is kicking off an awesome blog tour where I’m chatting with some fantastic book bloggers, giving away a seriously adult hot chocolate recipe (yes, it’s Marcus’s recipe), showing deleted scenes, playing a last-lines game, and showcasing some really genius fan art. So watch my twitter feed for the posts! 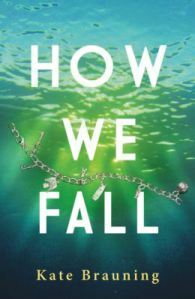 How We Fall Review Giveaway: Books and $20 to Barnes and Noble! Good morning, friends! Guess what? Tomorrow, the paperback edition of How We Fall releases. And guess what that means? My book has been out for a year. A whole year. And all of you have been wonderful, leaving reviews, telling your friends about my book, helping me get the word out and being such an awesome part of this year that I’m doing a little giveaway to say thank you, especially to those of you who have taken the time to leave reviews. Reviews are such a huge part of a book’s success, and it does take time and energy, and I so appreciate every one of you who has taken the time to do that. Want to enter? Go leave a review! If you can help by sharing this post, that would be wonderful, too. 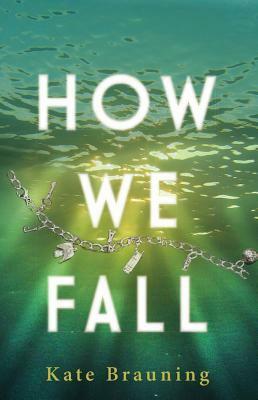 Haven’t read How We Fall, and want to know if it’s for you? 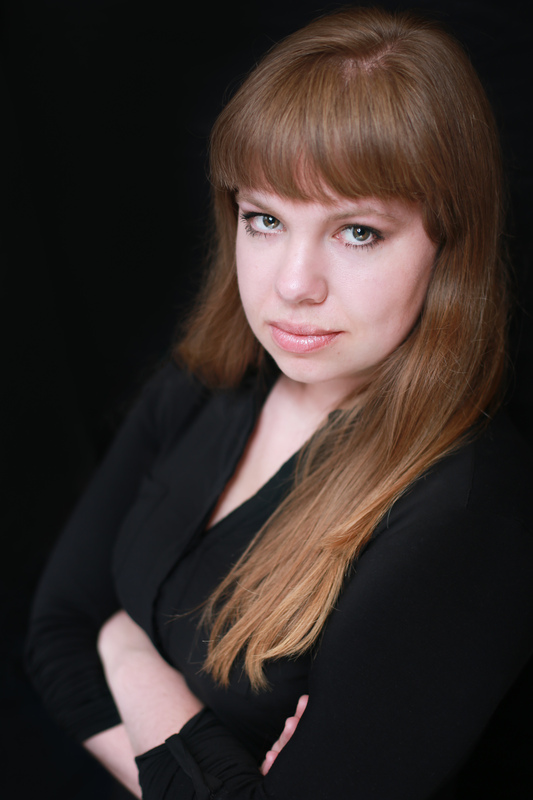 Back in October for my blog tour, Victoria Dougherty, author of The Bone Church and writer of chilling and magical historical thrillers, interviewed me for her blog, Cold. I’m posting the interview here for my own readers! I was so honored to be interviewed by her because I don’t think I could love her writing more if I tried. Definitely check out her books and give The Bone Church a read! YA author extraordinaire and a damn fine editor, too. In her debut novel, How We Fall, Kate drives us through the scenic routes of a small town, focusing her keen eye on its passions, its friendships and the secrets that could burn it to the ground. She sees the subtleties that the rest of us often miss; the gradations of emotional color that can be so elusive to writer and reader alike. And she gets on a gut level the swollen, hammering hearts of the young, because her own heart continues to beat with the same relentlessness. And given Kate’s background, it’s no wonder. Kate Brauning grew up in the 2nd poorest county in Missouri; the same region in which How We Fall is set. A homeschooled pastor’s daughter, and one of five kids, her young life was lived in the tempest of a big, crazy household. For her, real life happened as much in the books she borrowed from the library as it did on the twenty acres where her family raised purebred Siberian Huskies and German Shepherds. She loved YA books, primarily. Those stories lived in tandem with movie nights at the Brauning house – the bonzai optimism of 1950s musicals and broken-mirror storytelling of Alfred Hitchcock. Her mother believed that no good movies were made after 1960, so Kate and her siblings didn’t watch them. Grown-up Kate Brauning could spend all day at a zoo or a good aquarium and come back the next. She loves making three-tiered cakes and has a serious weakness for pie. 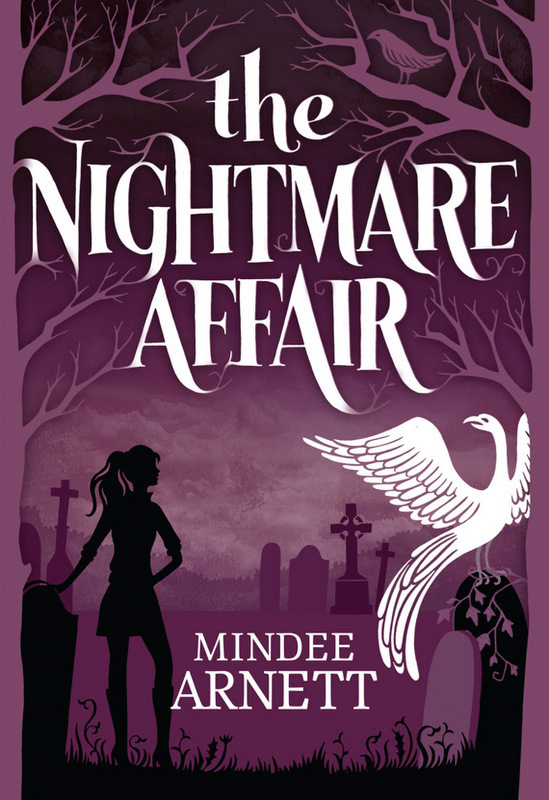 She’s wanted to be a writer since she was twelve years-old, and that dream, or rather, destiny, has come to pass. But instead of giving you a synopsis of How We Fall (which I will do, but way down there) and bragging to you about what Kirkus Reviews and School Library Journal has said about her work (which I’ll also do), I thought I’d present Cold readers with a chance to experience Kate in her own words, thinking on her feet. I asked her to select three images that evoke the mood or storyline of How We Fall and then asked if she would write to those images. And if you don’t want to order her novel after taking a look at what she’s got to offer us here, then I’m afraid your heart is no longer young. You need to go carve your initials into a tree, write a love letter, make a cup of Kate’s hot cocoa (recipe below), and come back and try again, for Pete’s sake. This image says so much about How We Fall, to me. The story is very much a best friends romance, and there’s something terrifying and wonderful about falling for someone you never wanted or expect to love. The teens here are close, comfortable with each other—it’s clear just from their body language. They’re not even doing anything particularly romantic, but you can see their relationship anyway. I love writing stories like that, because the romance tests the friendship. The more invested the people are in the friendship, the higher the stakes are when things start to change. Bravery is a major theme in the story. The difference between bravery and recklessness, especially. Even though she’s a bit of a brash character, Jackie’s afraid of the social stigma and potential consequences of being with her cousin. 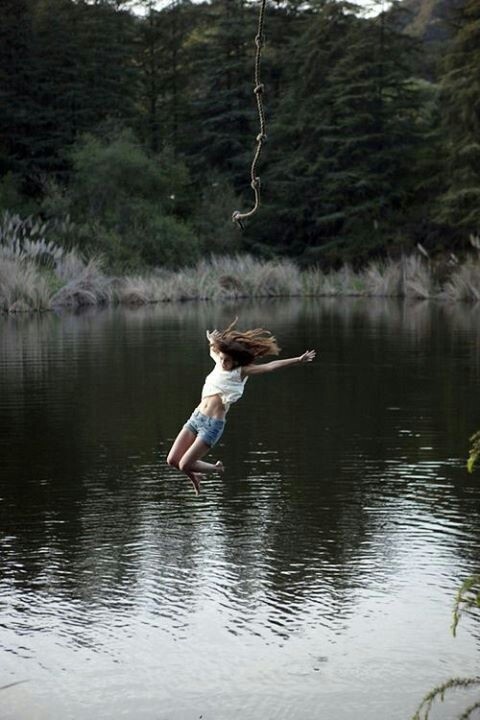 When someone consumes you, the freefall of that relationship can change everything—and not always in positive ways. Bravery was a struggle for me as a teen, and I think a lot of young people struggle with it, too. I wanted to be bold and confident, but so many little—and some bigger—fears held me back. I think a lot of it comes down to what we’re willing to fight for, and how hard we’re willing to fight. 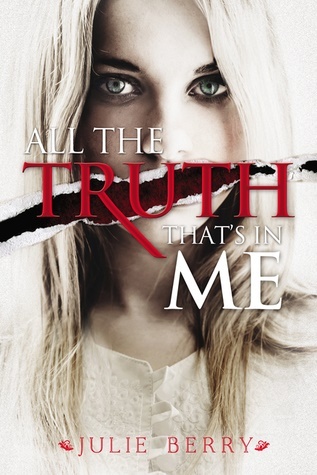 Jackie’s missing friend, Ellie, becomes a catalyst in her relationship with Marcus. Obsession becomes a factor in both conflicts—not being able to see past someone is a dangerous place to be. I particularly love writing teens into these situations. So many teens are hitting these serious adult issues for the first time, but they’re having to go through those issues without the experience and often without the resources of older adults. Most teens don’t have easy, black-and-white lives, and How We Fall explores some of those darker struggles. 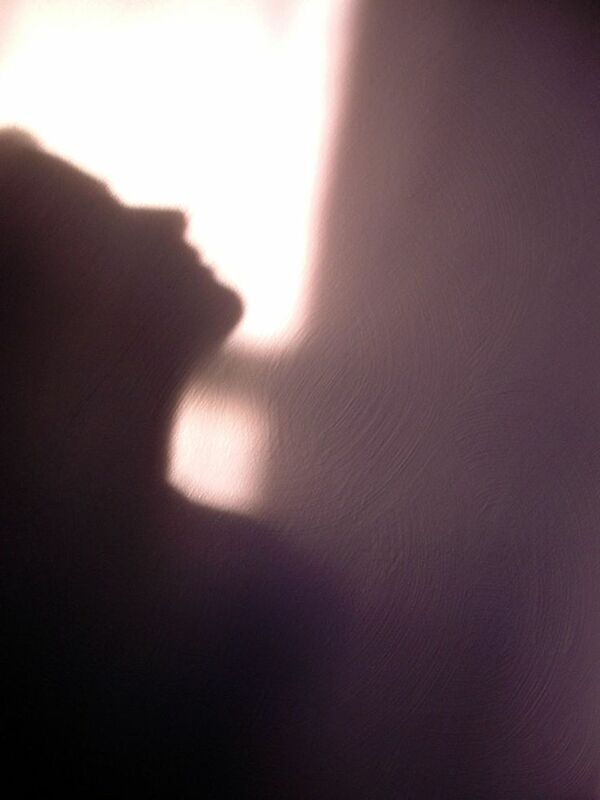 I saw and experienced a lot of dark things myself as a teen, and a lot of it would leave me floundering and having to re-evaluate everything I thought I knew. It’s a tough, challenging stage in life with a lot of heartache and a lot of battles. Because of those heartaches and battles, though, there’s also a lot of persistence and vibrancy and truth. Warm 1 ½ cups milk in a sauce pan on medium-high heat. (Use 2% or whole milk for richer hot chocolate.) 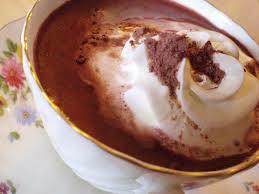 When the milk starts to steam, whisk in 2 tablespoons dark cocoa and 1 tablespoon sugar. Turn the heat down to medium so the milk doesn’t scorch, and whisk constantly for about three minutes, until it looks smooth and not silty on a spoon. Makes 1 serving.